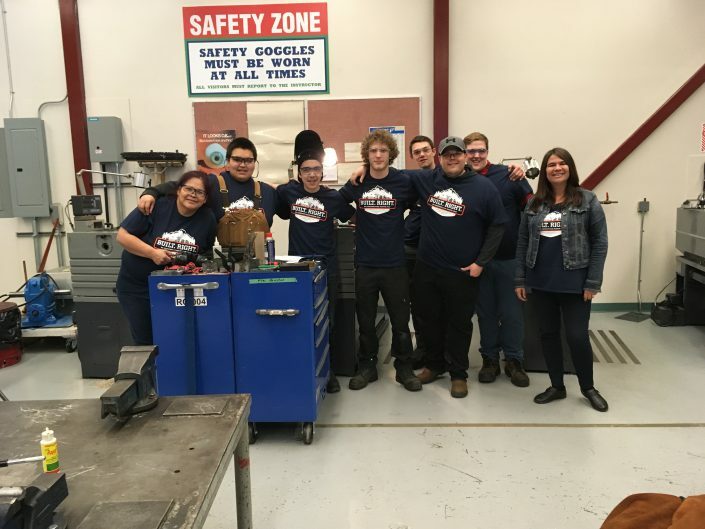 The Skilled Trades Employment Program (STEP) connects motivated candidates with construction jobs in British Columbia. STEP helps you get job-ready with construction resume writing tips, interview skill building, and advice from those in the industry. STEP is connected with thousands of construction employers in British Columbia. If eligible, STEP can provide extra financial supports and benefits to ensure you’re job-ready. Step connects skilled workers with employers. 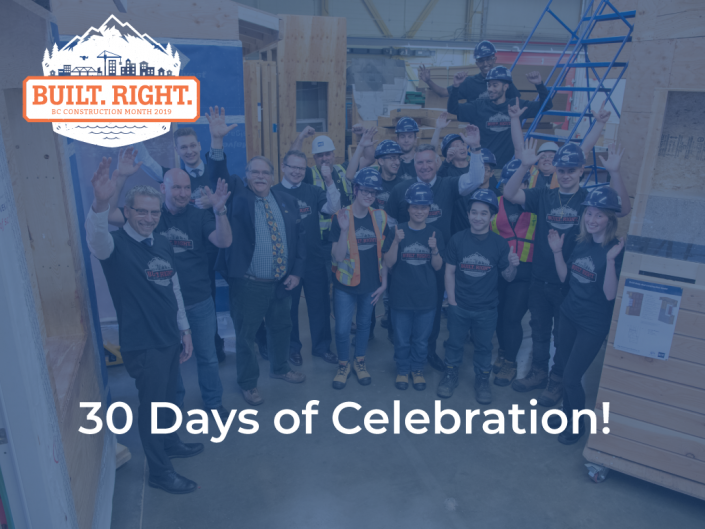 Since 2006, the Skilled Trades Employment Program (STEP) has connected motivated candidates with construction jobs in British Columbia. The construction industry in BC is booming. With many skilled trades, there are opportunities for everyone. If you’re interested in a career in the skilled trades, talk to us first. Help you create an action plan to build your career. 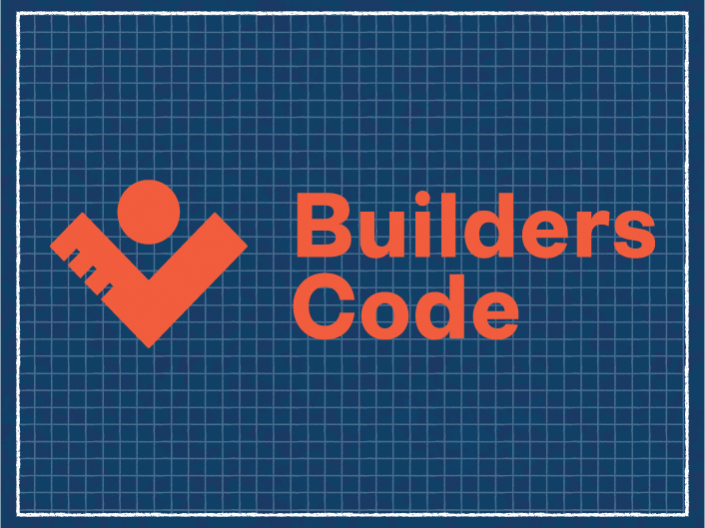 Connect you to apprenticeships and opportunities with BC construction employers. Follow up after placement to ensure good match. Provide extra financial supports and benefits to ensure you’re job-ready. STEP has a strong, established network of experienced staff ready to connect you to your next great opportunity. To get started, tell us a little more about you and your career goals. Not a job seeker? Learn how we can help if you’re an employer.